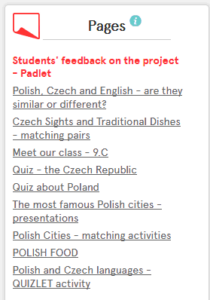 Groups of students created tasks for their partners. 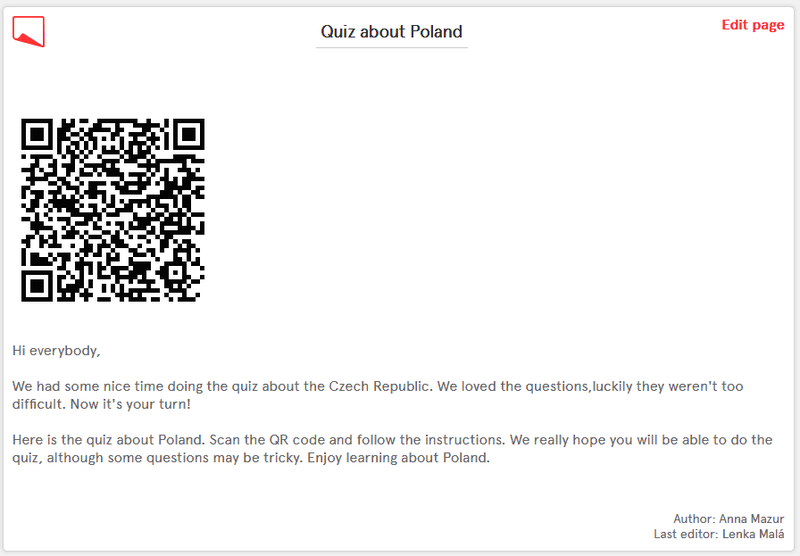 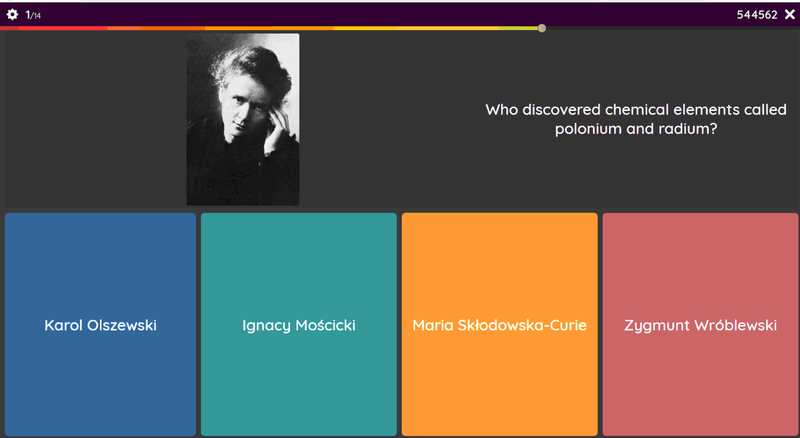 The were encrypted in QR codes and were related to the Czech Republic and Poland trivia. 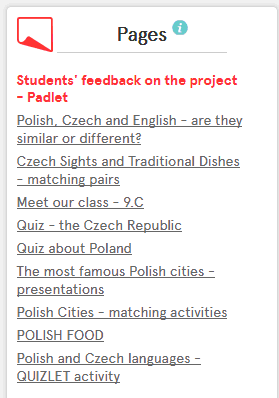 The pupils also shared links with current culture issues of their respective countries. We prepared a presentation about the most famous Polish Cities and Tarnów, of course. 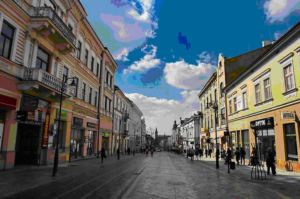 This is Krakowska Street. It is one of the most used streets. 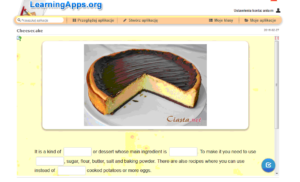 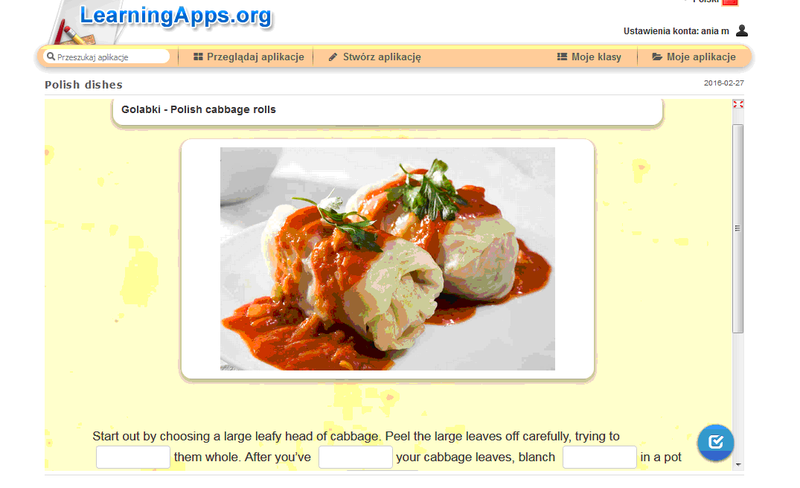 Then we created some learningapps activities for our Czech partners. 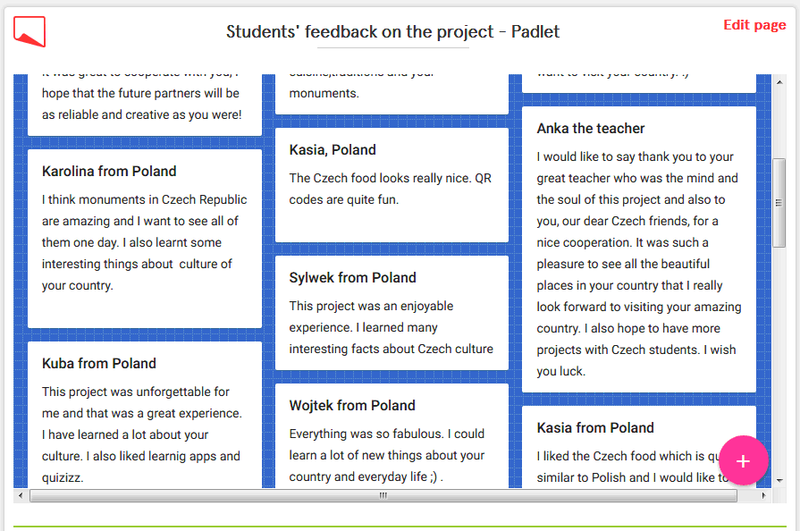 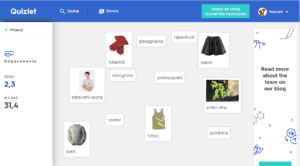 At the end we prepared a quizlet activity in order to let our Czech friends learn some Polish words and their Czech equivalents.